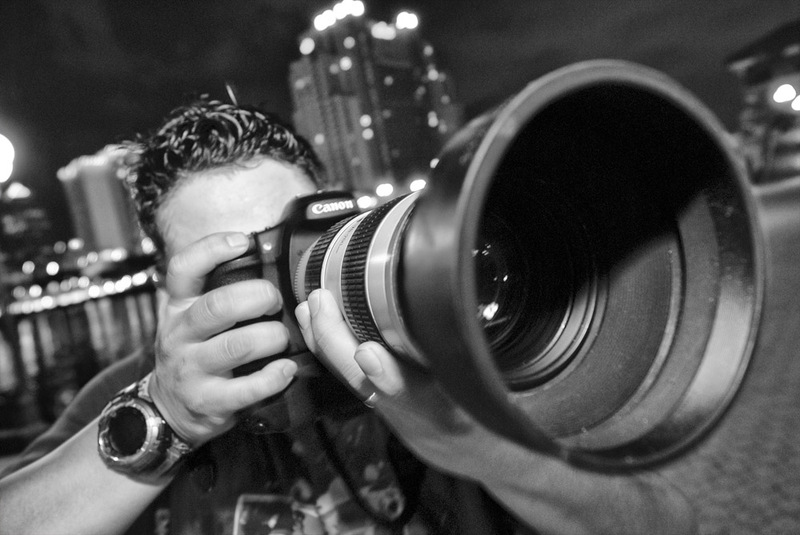 Luis Santana an internationally published photographer living in Tampa, Florida. Currently a staff photographer for the Tampa Bay Times Formerly the St. Petersburg Times. Luis Santana has been a photographer and volunteer firefighter with Hillsborough County Fire Rescue and responded on several natural disasters deployments as well as hundreds of fires, vehicle crashes and various fire rescue incident scenes. He has also worked with and provided photographs to the Tampa Police Dept., Hillsborough County Sheriff Office and the Florida Highway Patrol. Luis has also worked closely with Tampa Police K-9 Unit and Mounted Patrol and has proven to be a trustworthy person to work with. Credits include: St. Petersburg Times, Tampa Tribune,Tampa Bay Times Washington Post, NY Post, Gainesville Sun, Lakeland Ledger, Star Magazine, People Magazine, Us Weekly, National Enquirer, TMZ, Ozone Magazine, Hip Hop Weekly, Source Magazine, XXL as well as many television networks and programs. I am available for assignments in Orlando, Lakeland, Sarasota, Ocala and the St. Petersburg/Clearwater Tampa Bay area.